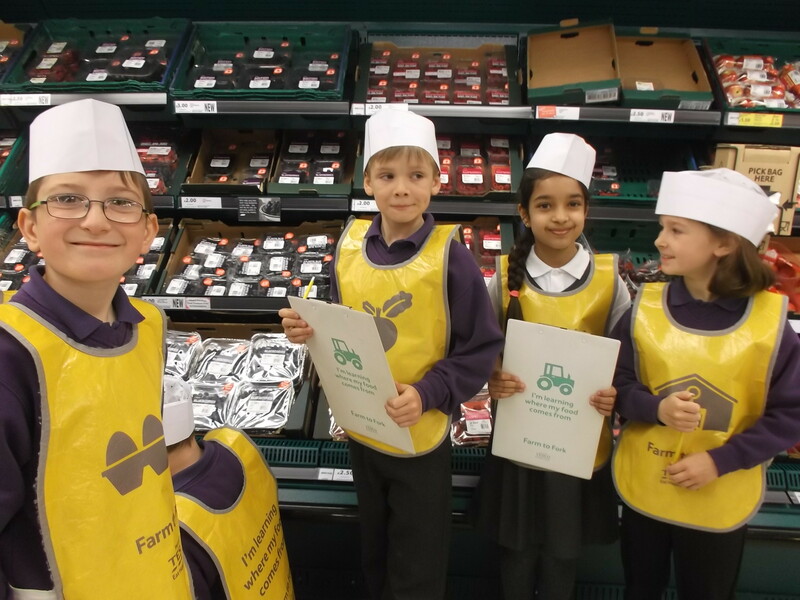 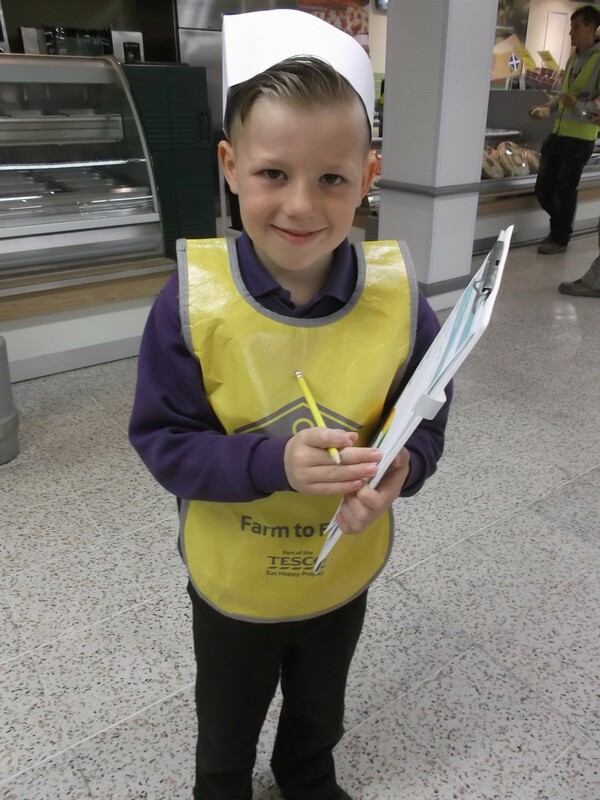 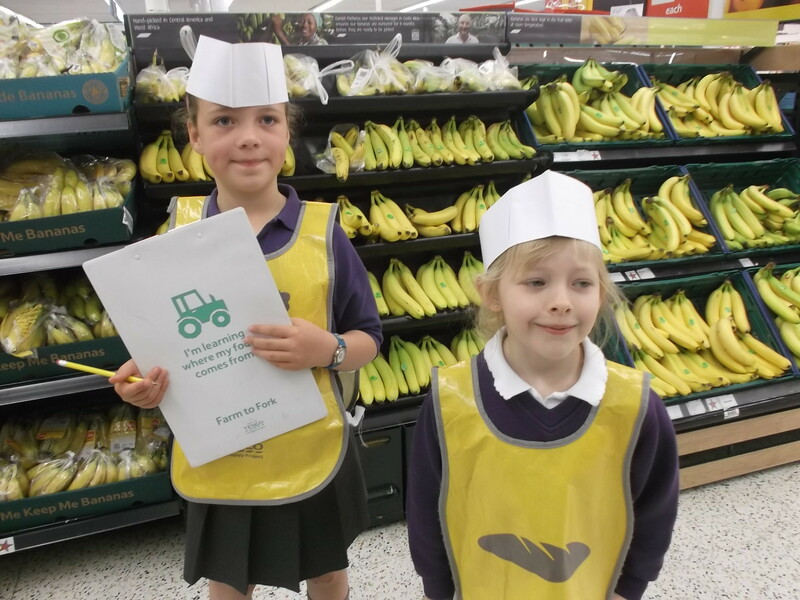 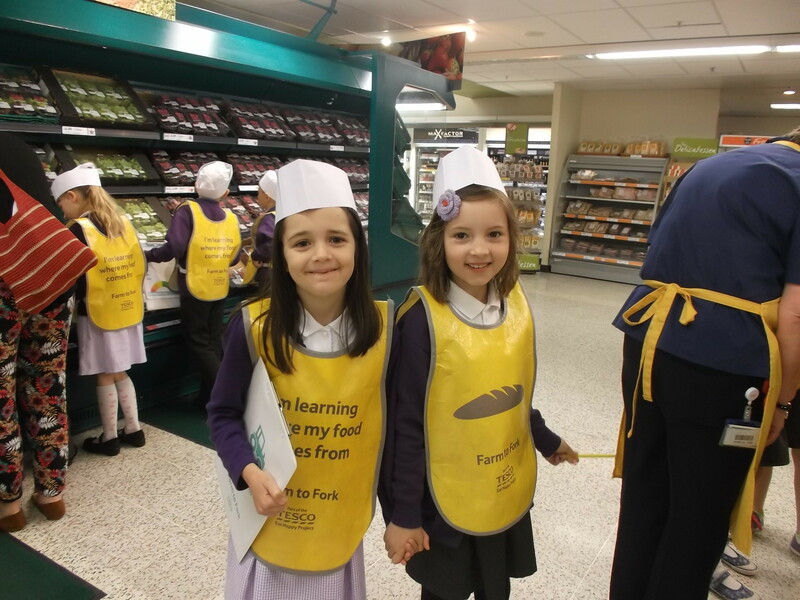 This morning we visited Tesco Inshes to take part in the Farm to Fork trail. 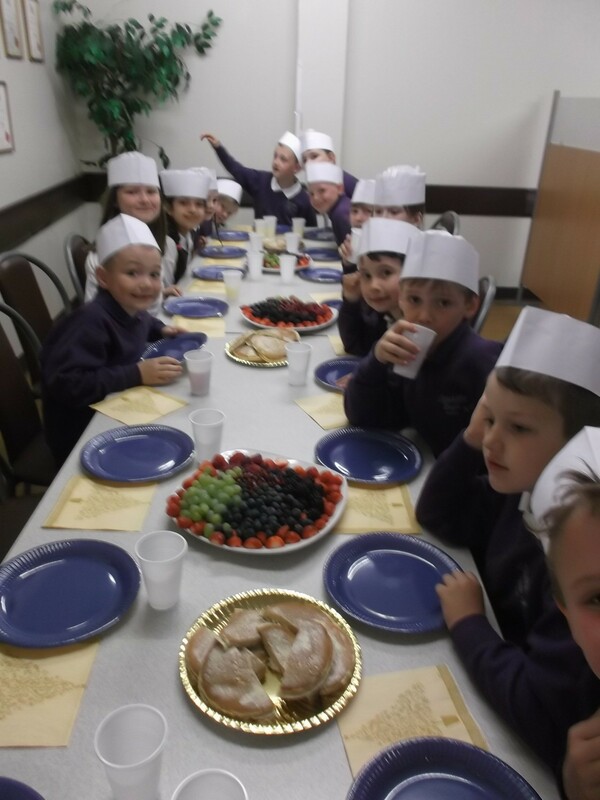 We did lots of exciting things like sugaring donuts, sampling different cheeses, watching fish being cut and finding fruits of different colours from around the world. 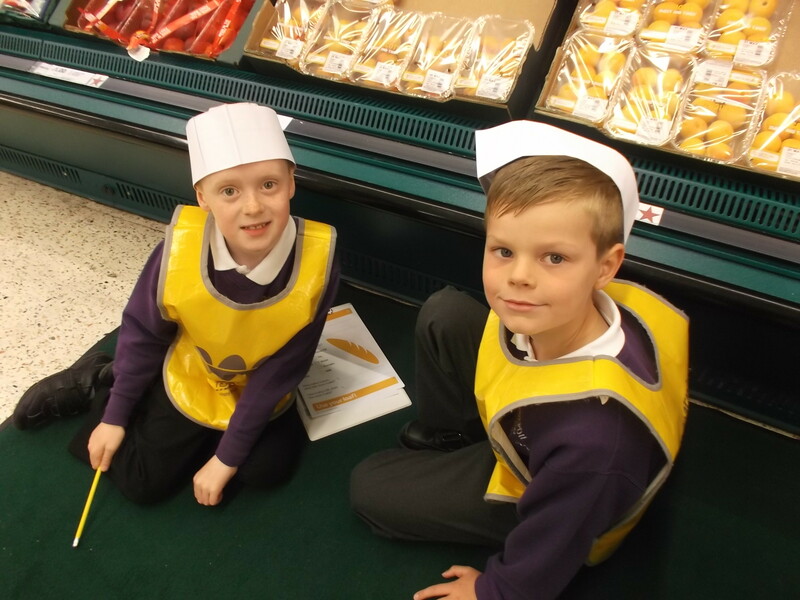 We visited lots of different places that customers are not allowed to go like the bakery and freezers. 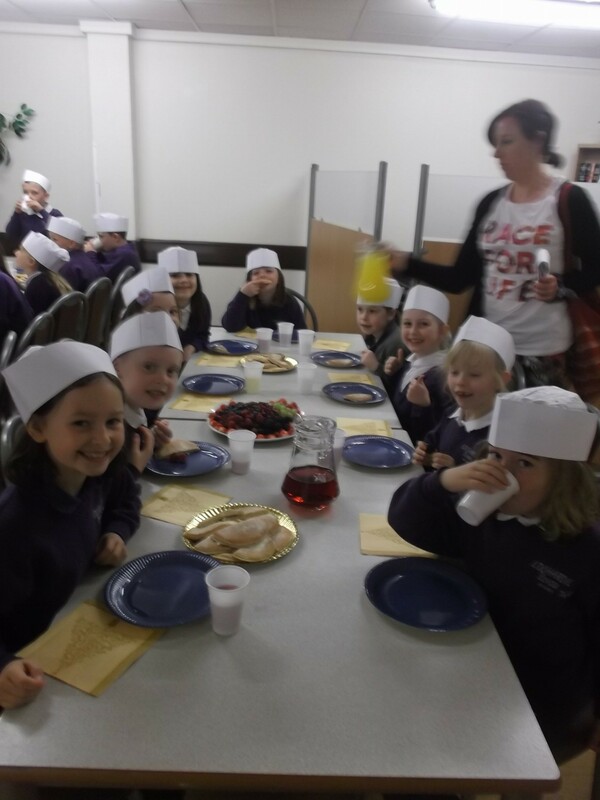 We finished of with a feast of pancakes and fruit and even got a goody bag to take home! 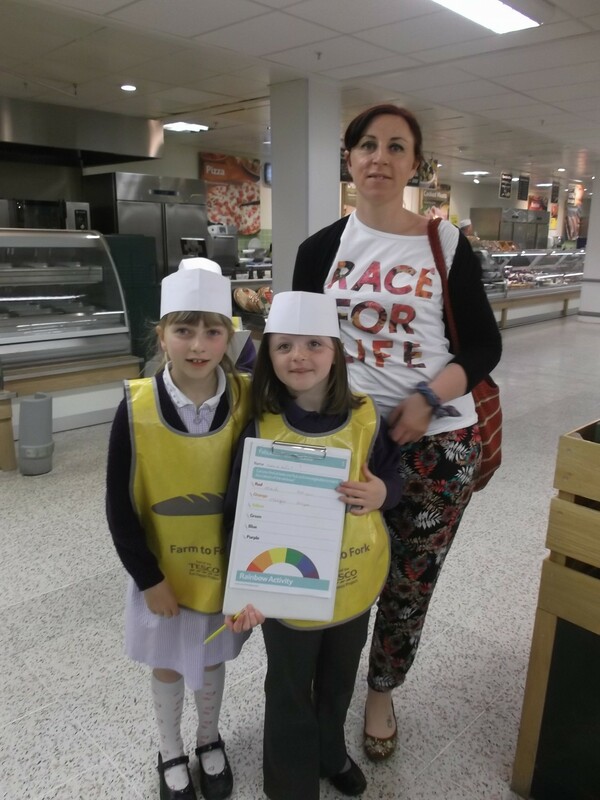 This entry was posted in Uncategorized on May 28, 2015 by lochardilp3blog.